We have begun production stages of the Rossi Bear - The Bear of Friendship. 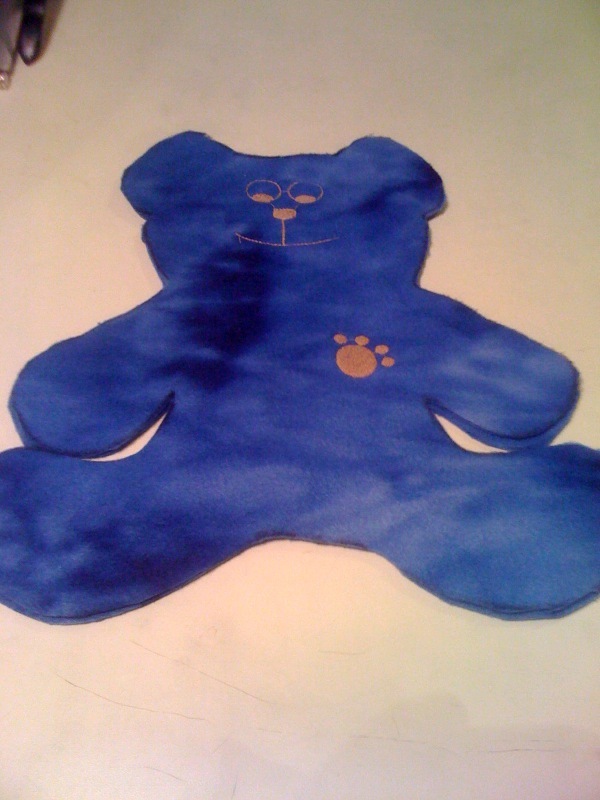 His prototype will be completed this week in the Teddy Bear Adoption Center. More fun stuff about "Everyone Has Hope"
This blog and its associated content does not reflect the opinions or represent Hospice Care Corporation. Coyright Jason S. Lynch. Picture Window theme. Powered by Blogger.